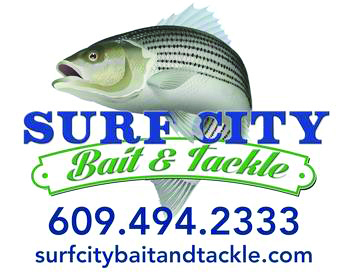 The LBI Surf Fishing Classic is generously supported by all of the companies listed on this page. Thanks for all of the support this year and every year. The LBI Surf Fishing Tournament would not be the same without it! 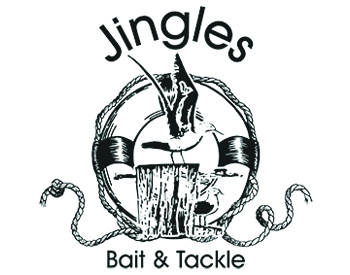 If you would like to support the tournament next year please contact one of the tackle shops and ask for more information. 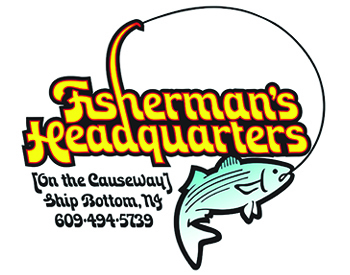 The LBI Surf Fishing Classic is generously supported by a number of local businesses. Thanks for all of the support this year and every year. The LBI Surf Fishing Tournament would not be the same without it! 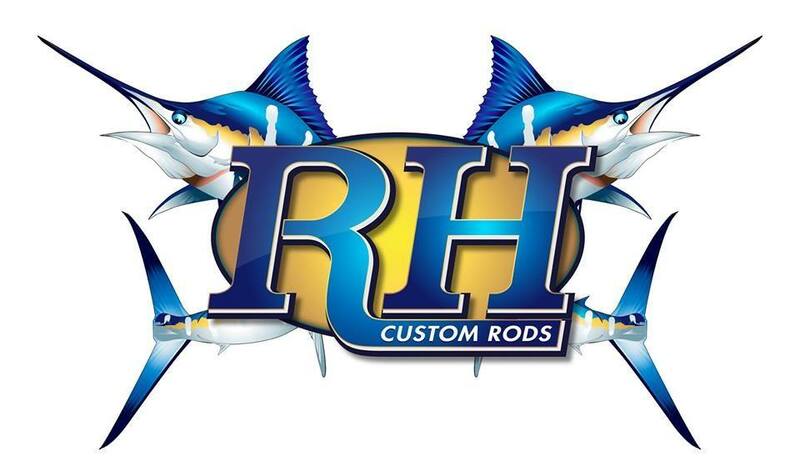 Anglers, Please support the local businesses and give them thanks!